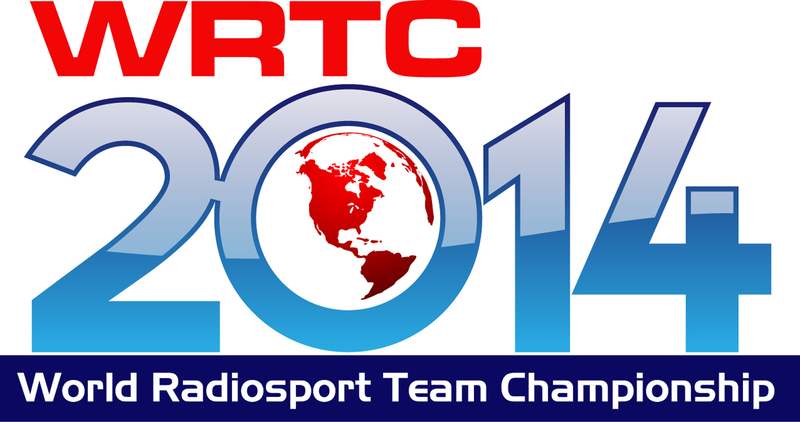 This page contains links to various versions of the WRTC2014 logo files. These files may ONLY be used for producing materials related directly to WRTC2014. 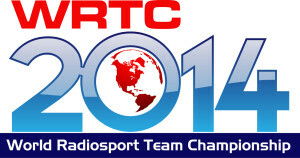 All images are copyright 2012 WRTC2014, Inc.
Other file formats and sizes are available on request by email to k5zd@wrtc2014.org.